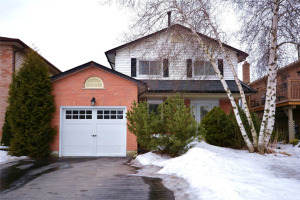 Great Property In The Heart Of Courtice. 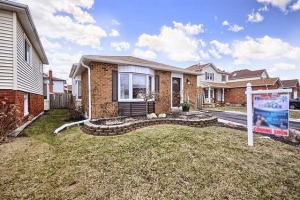 Situated In The Courtice Corridor With Development Potential. Zoning Under The Courtice Main Street Secondary Plan Is (H)Mu2(S:4). Zoning Info Attached. 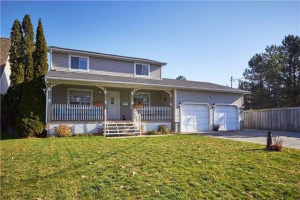 This Home Is On A Large 325' Deep Lot Backing Onto Ravine And Creek. Updated Forced Air Gas Furnace And Newer Roof. Hardwood Under Carpet. Lots Of Room For Additional Parking. Great Potential.